Check it out, new parts. New M Performance Brakes. 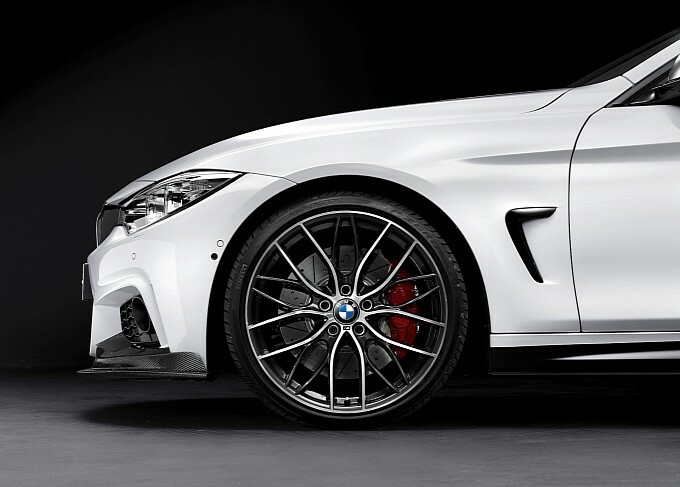 2 new sets of wheels have been made available for the 4 Series. Also we can purchase additional go fast goodies like M Performance floor mats and other new fangled creations to litter our interiors with M logos. 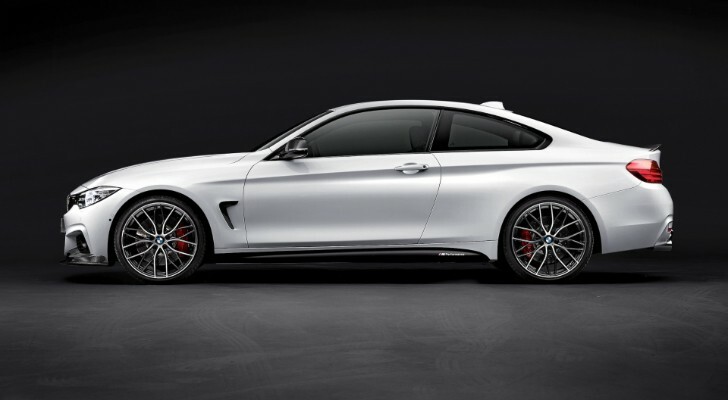 Is BMW trying to give the M badge the same staying power as VTEC? I've always wondered why silver isn't a popular caliper color. It's too plain of a color and it doesn't stand out enough to bring out the race appeal. the only race appeal brakes have is stopping power, anything else is cosmetic and unimportant to looping quickly..